A biography that is more than a ‘life story’. It is an inspirational tale of a journey to the excellence of mankind. When you start reading it, can`t stop mesmerizing with the connotations of Prophet`s (PBUH) Loyalty, Modesty, Honesty, sacrifice, truthfulness, and Excellent Character blessed with Allah`s Glory. 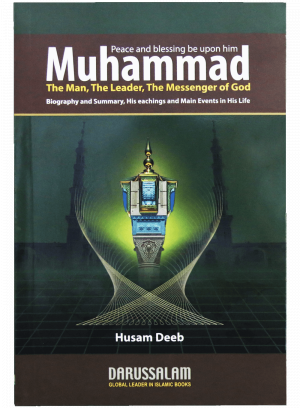 The Writer told, `When one goes deeper in Muhammad`s (PBUH) life, he/she morally surrender themselves with whole heartedly along honour, appreciation, dignity and respect.` Dr. Husam Deeb quoted some views of world-renowned leaders and personalities about Muhammad (PBUH). 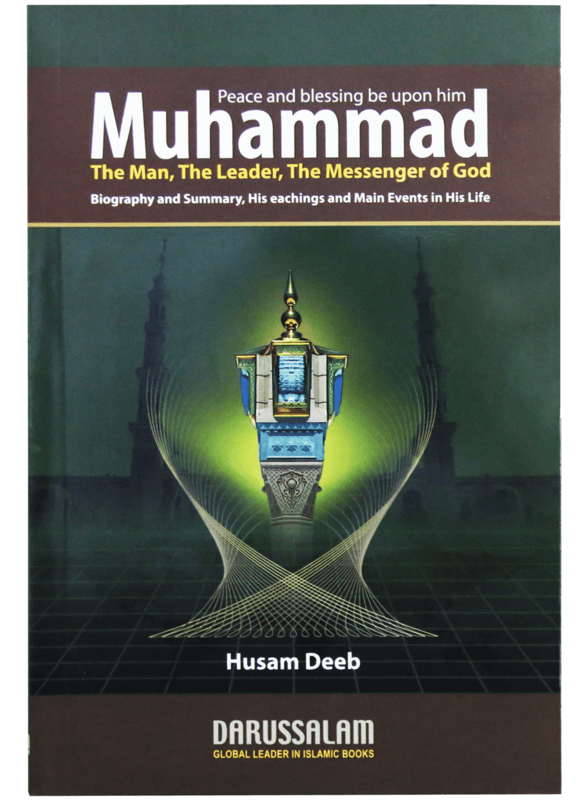 This book contains some stories from the life of the Prophet (PBUH) as an example of peaceful revolution, success story, equality of mankind, command and control along the rule of justice.